Are you one of the 400,000 passengers affected by Ryanair’s cancelled flights? Ryanair, the biggest airline in Europe, has said hundreds of flights will be cancelled in the coming weeks affecting up to 400,000 passengers because it had “messed up” the planning of its pilots’ holidays. The budget airline said that as many as 40 to 50 flights a day will be cancelled between now and the end of October. Are budget airlines building tomorrow’s cities? We have messed up in the planning of pilot holidays and we’re working hard to fix that. Ryanair has offered pilots a one-off bonus of up to £12,000 to forfeit holidays, according to a memo seen by The Guardian. To avoid further cancellations, we are requesting between one and two blocks of five days from every pilot who has already been assigned their month off. In recognition of the impact on you of the need to fly additional days I am implementing the following bonus scheme. All current pilots […] who remain operating Ryanair aircraft between Sept and 31st October 2018 will receive a once-off €12,000/£12,000 gross bonus for captains and €6,000/£6,000 for first officers in November 2018. Norwegian Air issued a statement on Monday suggesting that Ryanair’s decision to cancel flights was the result of wider pilot recruitment problems. We can confirm that 140 pilots have joined us from Ryanair this year. Pilot recruitment is also underway for more pilots for our new Dublin base opening later this year. Ryanair’s chief executive Michael O’Leary has insisted the airline does not have an overall shortage of pilots. By reducing its scheduled flying programme over the next six weeks by less than 2 per cent (of its over 2,500 daily flights), the airline will create additional standby aircraft which will help restore on-time performance to its 90 per cent average. Ryanair apologises sincerely for the inconvenience caused to customers by these cancellations. Ryanair pointed to air traffic control strikes and bad weather as some of the reasons for the recent flight delays. Passengers with bookings in the next three days have been informed of the imminent disruption to their travel plans on the Ryanair website. This week alone, 56 flights are cancelled on Monday, 55 on Tuesday, and 53 on Wednesday. Eight-two planes failed to take off on Sunday. The airline came under pressure to publish a full list of the flights it plans to cancel beyond this Wednesday. This isn’t good enough. Release a list now of all the flights you plan to cancel so your paying customers can make alternative arrangements! It’s essential that Ryanair release a full list of flights that will be affected so that passengers have as much time as possible to make alternate arrangements. After an initial delay, the Irish carrier did publish a full list of cancelled flights through October 28. 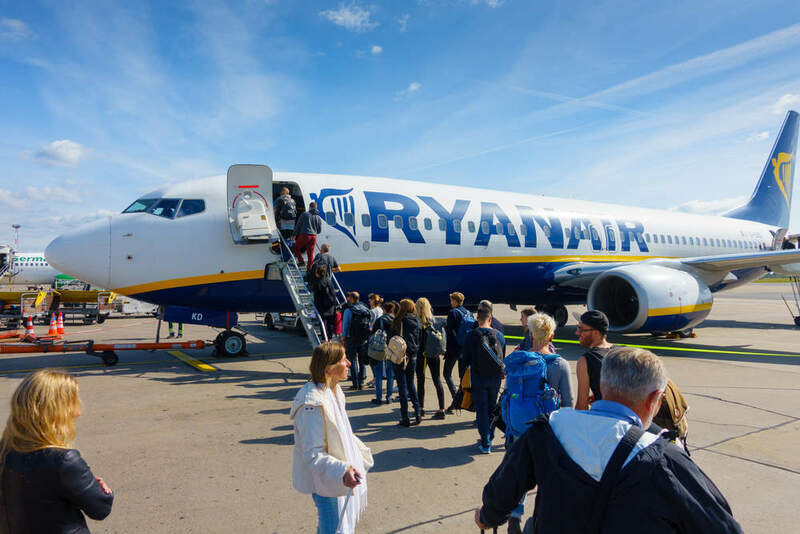 Coby Benson, flight delay legal manager at Bott & Co, a UK-based solicitors specialising in flight delay compensation, holiday illness and personal injury claims told Verdict that Ryanair should be praised for their conduct thus far. Much to Ryanair’s credit they appear to have been open and candid about the ‘mess up’ that has led to thousands of passengers’ flights being cancelled over the next 6 weeks. As these circumstances were within Ryanair’s control they will have to bear the cost of this mistake and pay passengers compensation of up to €600, where their flights were cancelled with less than 14 days’ notice. What are passengers affected by cancellations entitled to? 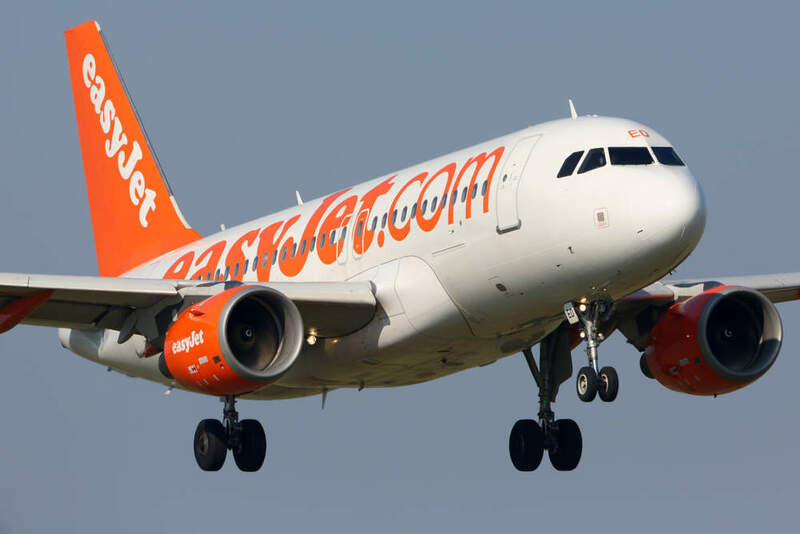 UK aviation minister Lord Callanan said all airlines must put their customers first when normal services are interrupted. In the event of any disruption or cancellation airlines must ensure customers are fully compensated and every effort is made to provide alternative travel arrangements. The Civil Aviation Authority (CAA), the UK aviation regulator, echoed Lord Callanan’s comments. We fully expect all airlines to meet their obligations regarding passenger rights. 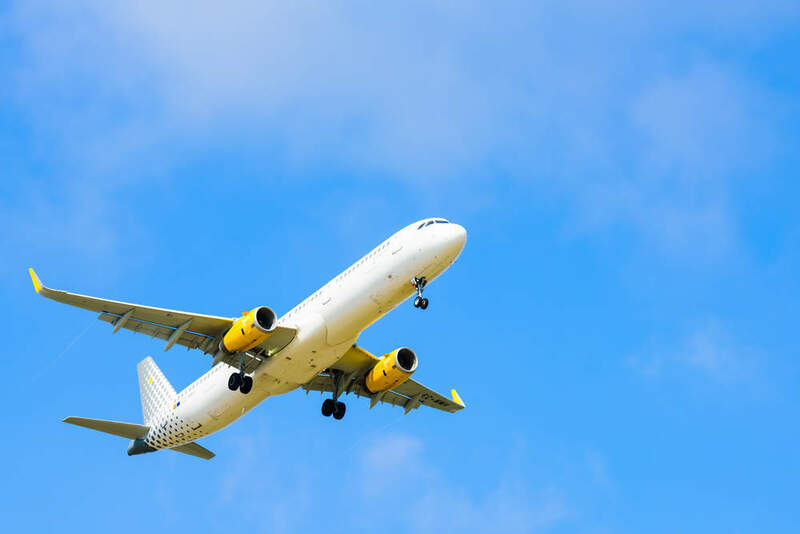 Under the European Passenger Rights legislation, passengers must be offered alternative flights in the event of a cancellation. The rules say if the airline doesn’t have a suitable alternative flight, you have to be booked on a rival airline. However, O’Leary said the airline would not be paying for flights on other airlines. “We will not pay for flights on other airlines, no. It is not part of the EU261 entitlement,” he said, referring to European passenger rights legislation. Travellers who do not wish to rebook can claim compensation for cancelled flights. Refunds must be paid within seven days for flights cancelled at short notice. Cancellation amounts are £218 for a short-haul flight, £384 for medium-haul flights and and £523 for long-haul flights. Passengers who reach their destination more than three hours late are entitled to between £177 and £530. Ryanair is offering affected passengers the option to change their cancelled flight for free “subject to seat availability” or to apply for a refund. For anyone requiring further assistance, they can contact a Ryanair advisor using the airline’s free online chat service or by calling customer service using these contacts numbers. John Strickland, director of the UK-based aviation consultancy JLS consulting told Verdict. Ryanair normally prides itself on the high punctuality and reliability of its flights and has acknowledged that this is a self inflicted wound. Crew resourcing and planning is a complex but critical logistical challenge for any airline. Ryanair will wish to move quickly to resolve the problem, possibly taking a more pragmatic view on assisting customers affected and potentially making internal changes to avoid a repetition. Ryanair shares dipped three percent in early trading after the discount airline announced that up to 2,000 flights would be cancelled in the coming weeks. The airline’s shares fell by 2.6 percent to €16.62, the second drop in a matter of days. Last week, investor confidence dropped after Ryanair lost a case it brought to the the European Court of Justice, when the judge ruled that the airline could not force its employees across Europe to take disputes to the Irish courts.